Emanuel County, Georgia - Great Parks. Great Locations. Great Incentives. Where a company is located has a significant impact on its ability to control costs, generate income and maximize business productivity. That's exactly why you should choose Emanuel County! 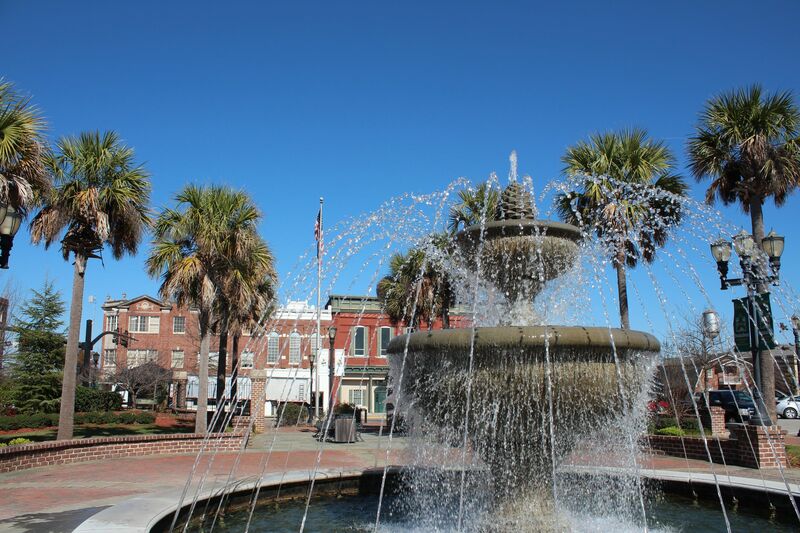 Emanuel County provides some of the greatest incentives imaginable – from tax breaks to workforce training! From air, to ground, to rail, Emanuel County has solid and reliable transportation infrastructure in place. 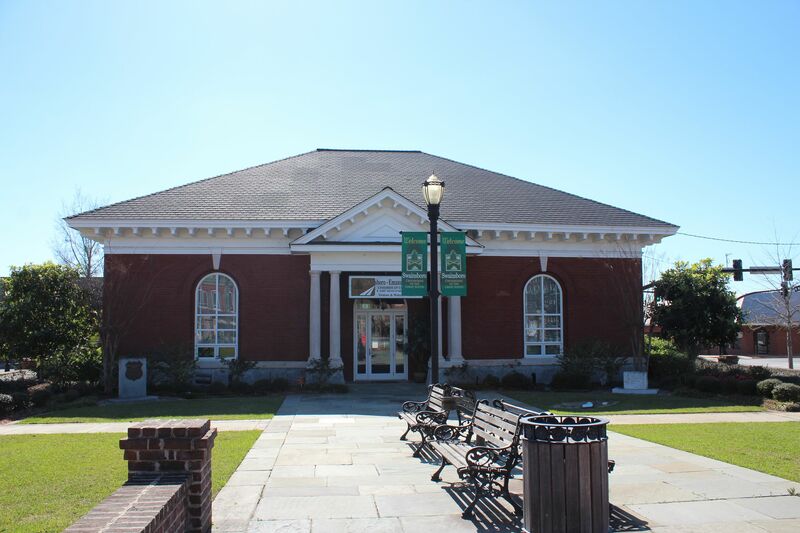 The Swainsboro-Emanuel County Joint Development Authority stands ready to help you in any way possible. With over 1,000 acres on six strategically located sites, Emanuel County has resources to meet all of your business, industrial, and technology needs. 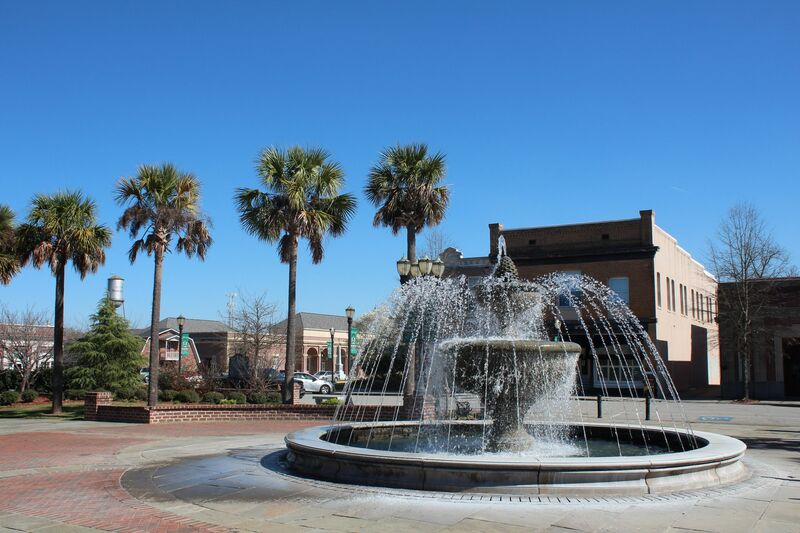 With over 1,000 acres on six strategically located and fully equipped sites, Emanuel County has resources to meet all of your business, industrial, and technology needs. The 119 Acre Emanuel Industrial Park West is located south of the downtown area on Empire Expressway. The two sections of Industrial Park West straddle the new four lane U.S. Route #1 leading to I-16. 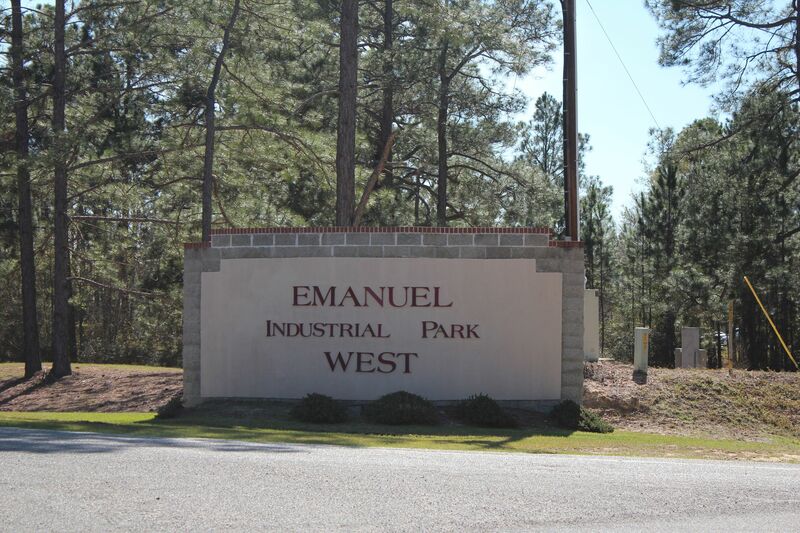 Emanuel Industrial Park East is located south of downtown Swainsboro just off U.S.Route #1. This park feeds directly onto the new four lane U.S. Route #1, and on to Interstate I-16 12 miles to the south. Pathway Technology Park is the first technology park in rural Georgia. The Park has 120 acres with numerous sites and is complete with a redundant AT&T/Bell South fiber loop. 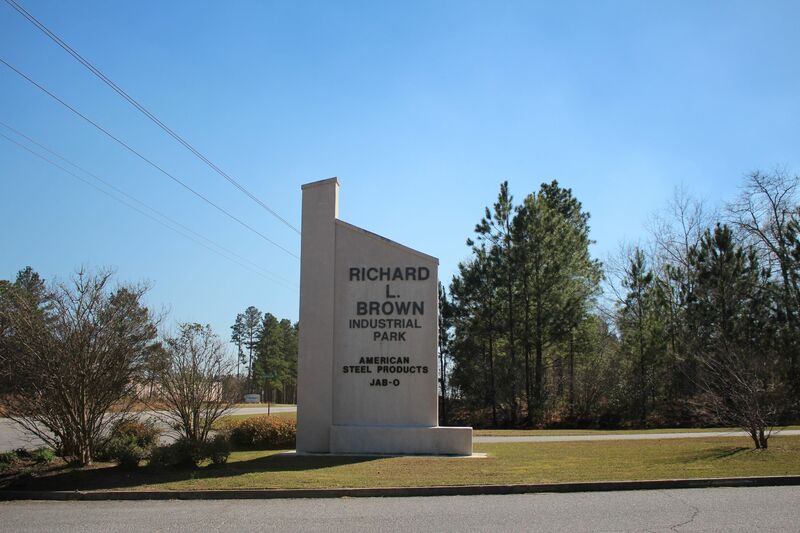 Richard L. Brown Industrial Park is just minutes from downtown Swainsboro. 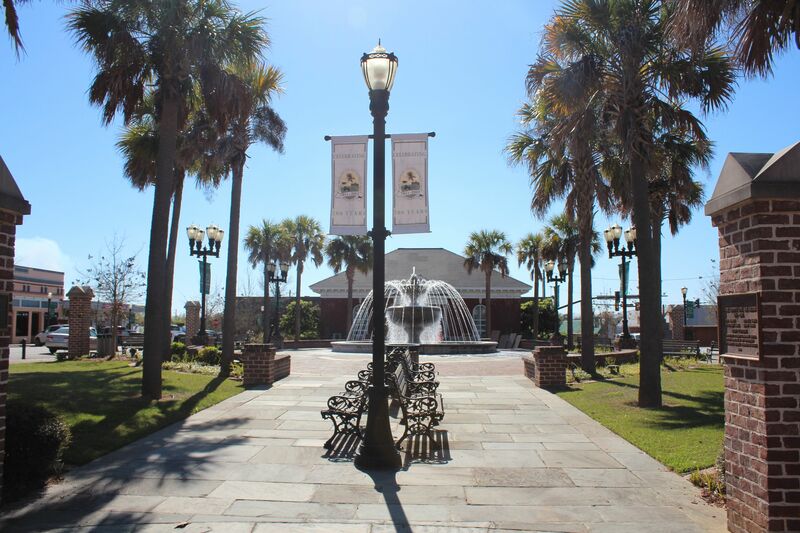 The 88-acre park has paved roads and lighting and connects easily to U.S. Route #1 four lane and Interstate I-16 which is 15 miles away. Located near Swainsboro-Emanuel County Regional Airport, this 250 acre park is ideally located for fast distribution and import of materials and shipment of products. This park also has a Georgia Ready for Accelerated Development (GRAD) 51 acre site. Located just a mile north of Interstate I-16 on U.S. Route #1, Emanuel County's I-16 Industrial Park is the county's newest industrial park. The park has 570 acres of buildable sites and is ideal for international trade. The board members of the Swainsboro-Emanuel County Joint Development Authority (SECJDA) have the experience to help your business succeed. We realize that where a company is located has a significant impact on its ability to control costs, generate income and maximize business productivity. SECJDA is a one-stop organization that assists in all your location or expansion needs. There is no red tape! You get immediate answers to your questions. The city and county governments and the SECJDA work together to provide incentive packages, based on job creation and private investment, that help your business become profitable in the shortest amount of time.